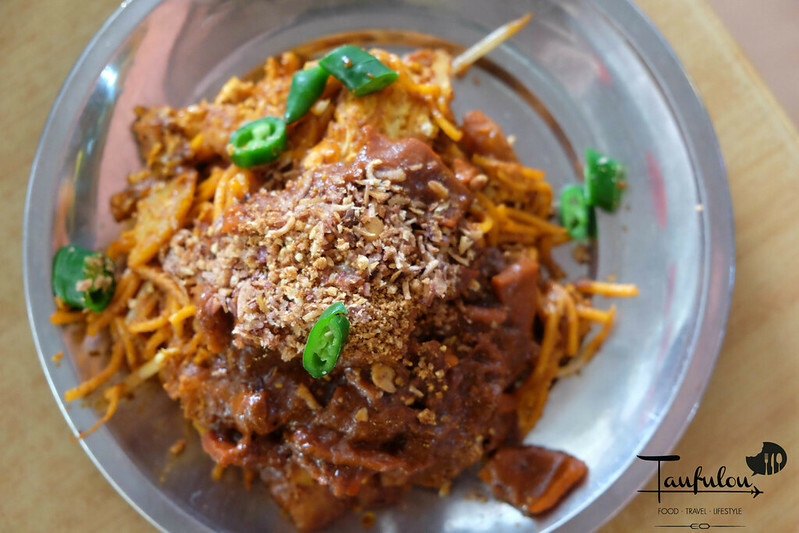 Last week, my friend send me a FB link that there is one Penang Mee Sotong that had been operating in SS14 Subang. So went to check him out. Seeni Special Mee Sotong indeed originated from Penang. He used to operate in Asia Cafe at Ayer Itam, Penang. 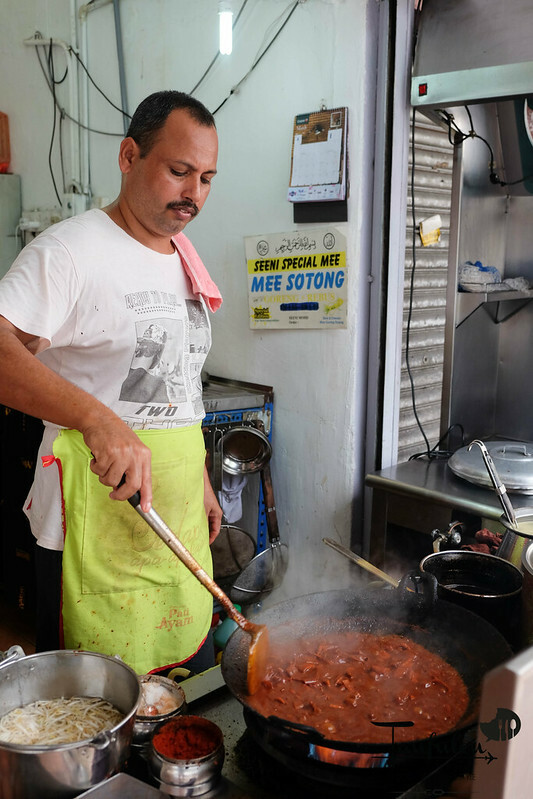 He had been cooking his version of mee sotong for more than 10 years. 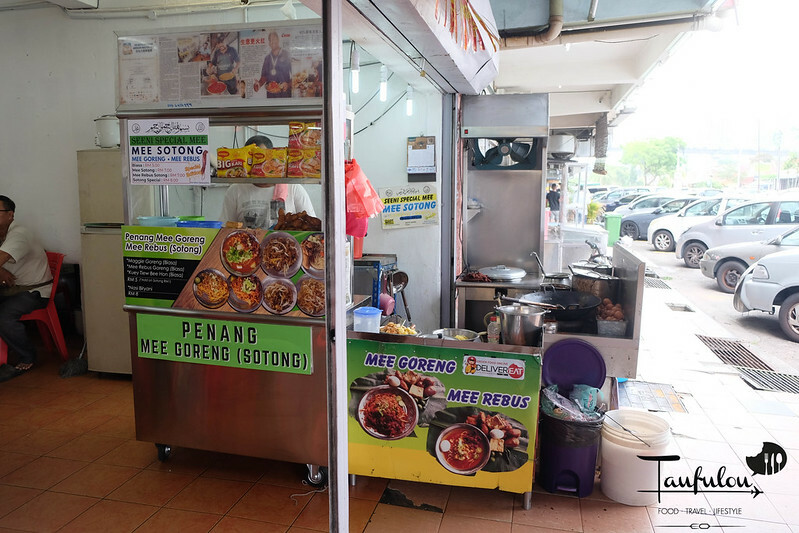 So for regular folks in Penang that is looking for his Mee Goreng, now you have to drive all the way to KL to look for him as he no longer operates in Asia Cafe. He had been moving locations since he was in KL over the past year. Currently, this is his latest location. 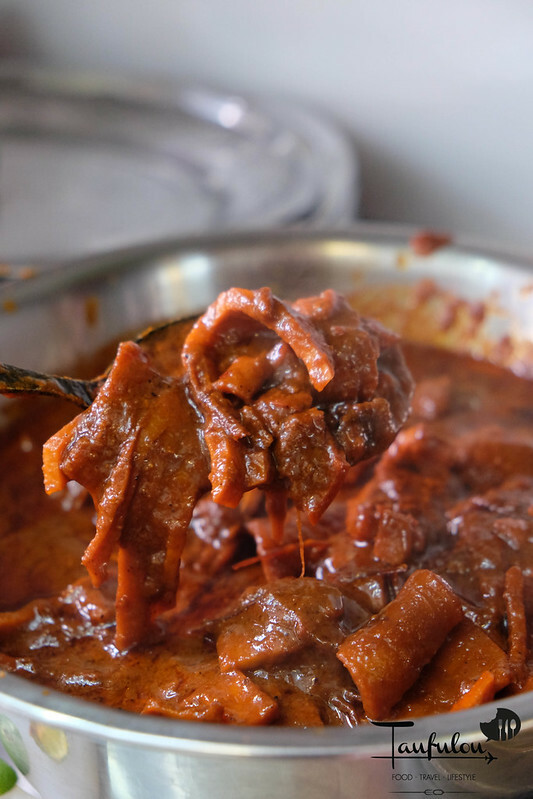 Cooked fresh sotong by batches daily with his special curry mix. Fried individual plate per order. So do take some time to come up with your order. 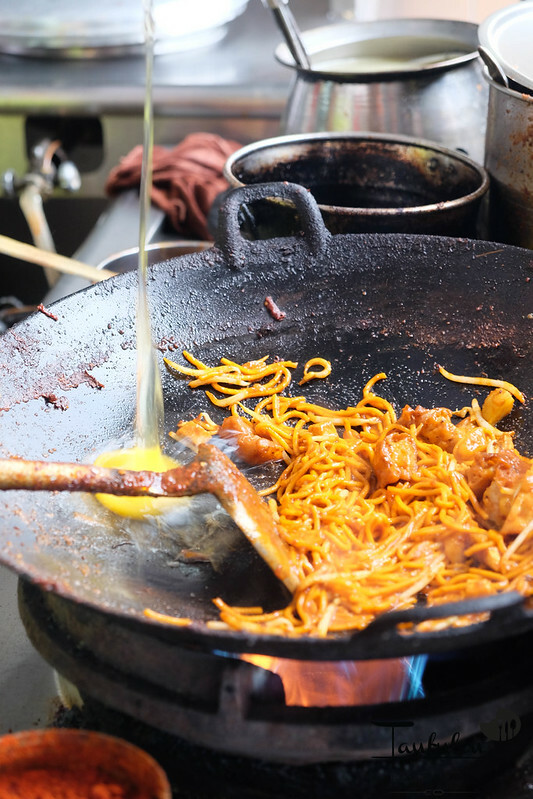 Before serving, topped with a spoonful of squid and its special sauce to drench the fried noodle . Before eating, remember to squeeze the lime given to give some hint of sourness in it. That is to open up a slight aroma from the squid. Bon Apetite. 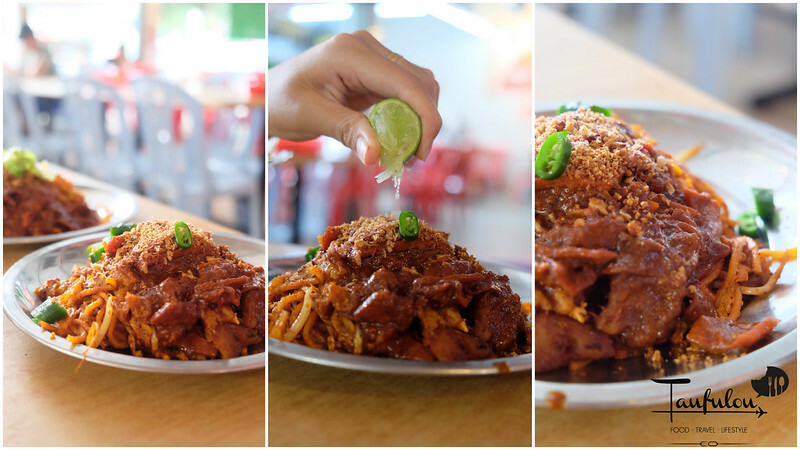 as I order mine Mee Goreng Special @ RM 8. I have no idea what is the difference between the normal mee sotong @ RM 7. Will try again next round. 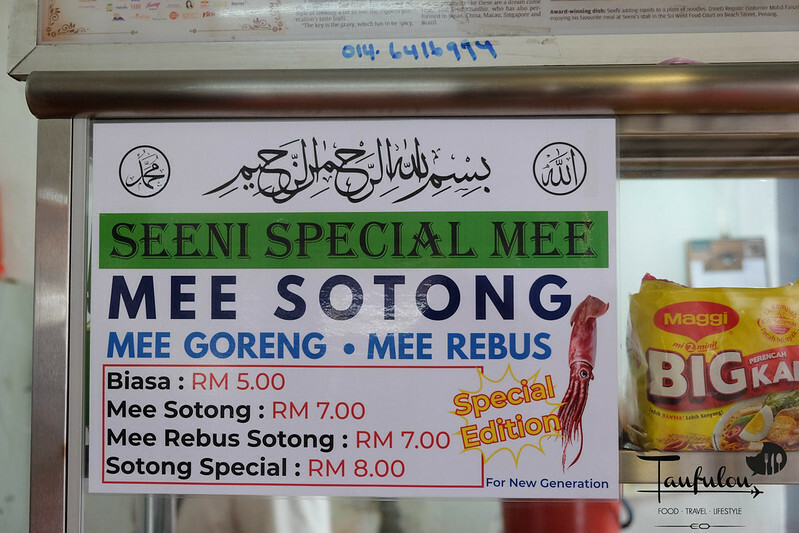 Do note that there are variety version of Penang Mee Sotong. This version is slightly dryer but is still one of the style. 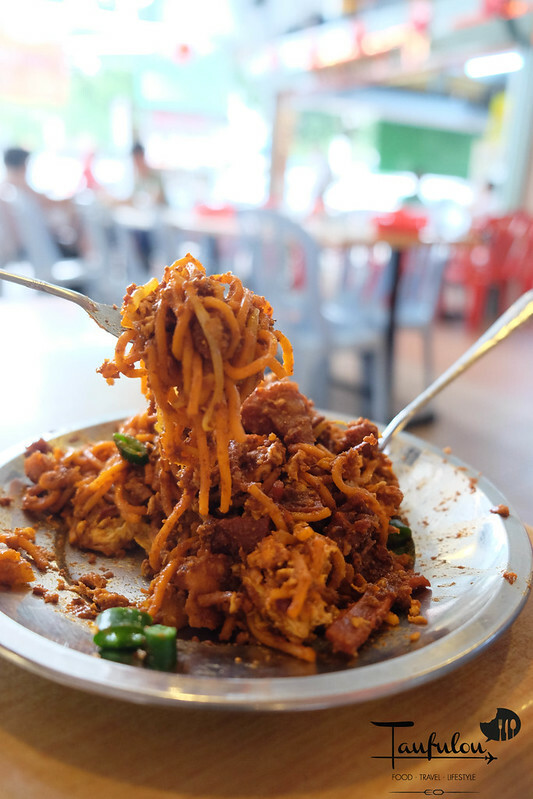 Mee is slightly dyer compare to others, but topped with sotong, brings up the flavour if you mix everything well. I order mine extra spicy and the taste is just right to my liking. Comparing with the normal spicy, mine taste much better. I would want to add extra sotong for my next visit. Slightly chewy and soft, curry spices is just right fragrant. 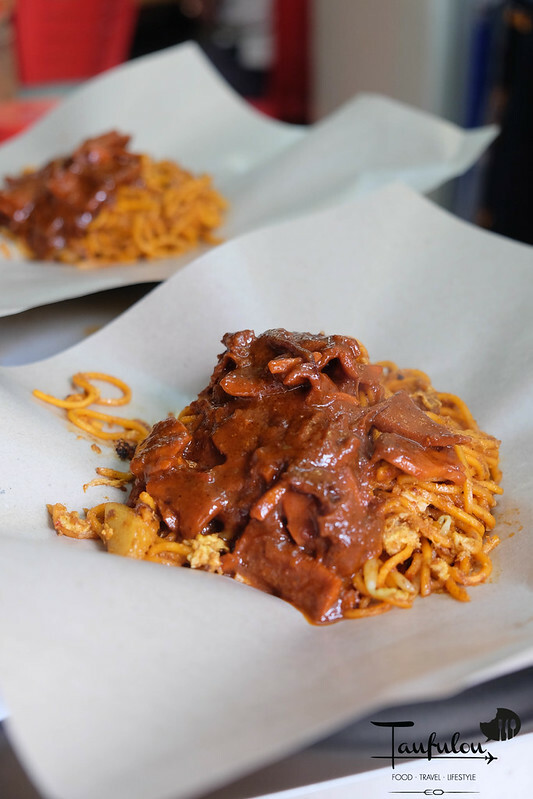 Is this the best Penang mee gorong in KL? I believe so at the moment. If compare to local KL mee gorong, this flair slightly better, as I have not eaten any nice mee goreng yet. Perhaps some of you can recommend me then I could go check it out. After finish here, hapilly walk across to enjoy my nasi lemak fried chicken. This is 2 different stall. 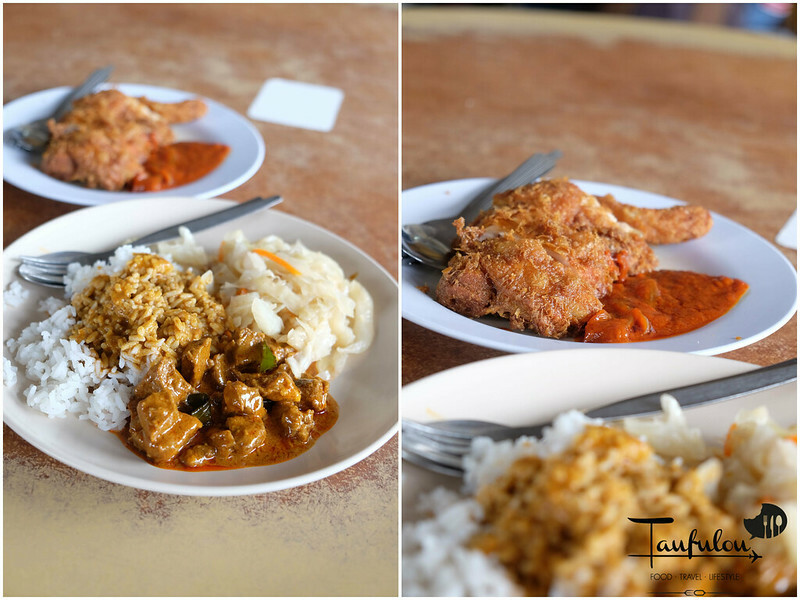 Chicken from the economy rice, the mutton curry and veggie is from the stall used to be Lim’s fried chicken. I am not too sure is it still the same stall but taste still the same which I believe it is the same. Still one of the place for best food in Subang in my list. I went there to try after reading about it AND I was truly not impressed. 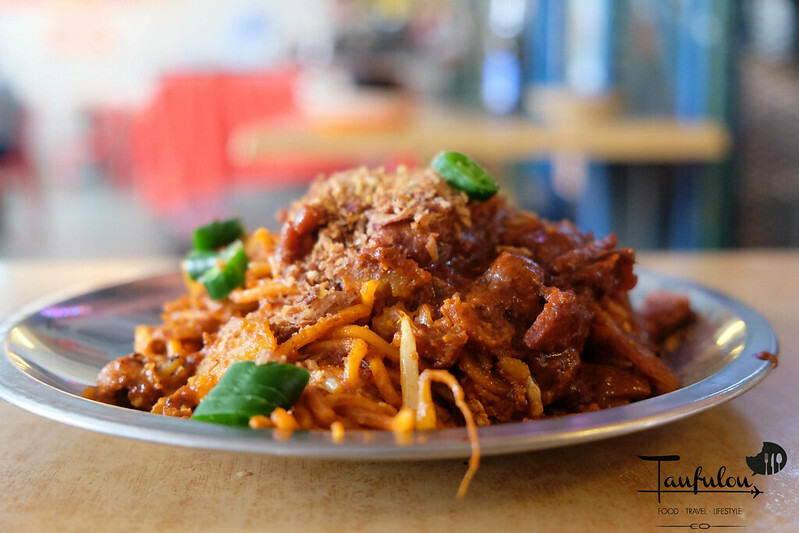 The mee goreng is NOTHING to shout about and the only saving grace is from the sotong. I don’t know why so many claim it to be the “Best” when clearly, it’s not that great. Probably, taste buds are very subjective. I didn’t bother to finish my mee goreng and left the stall rather disappointed. totally agree with you. it is not the best, one of the choice no choice punya choice for Mee sotong. of course cant compare to Penang. I did mention every person have their own style of frying and version. No doubt the sotong is pretty good. any where that you come across in KL that is worth recommending for mee sotong?